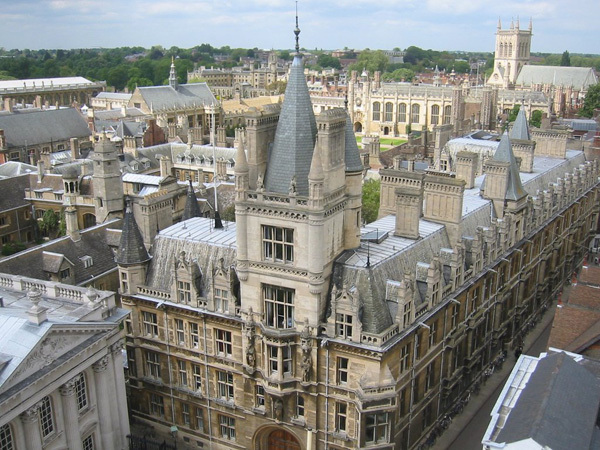 Founded in 1348, Gonville & Caius College is the fourth oldest college at the University of Cambridge. Over the centuries it has assembled a collection of more than 150 paintings, most of which are portraits. Masters, Fellows and alumni gave the majority, while others were commissioned or purchased by the College itself. Gonville & Caius continues the tradition of commissioning a portrait of every retiring Master, the most recent having been completed in 2012. The pictures are primarily of interest because of the people they depict, many of whom were distinguished in their lifetimes and remain important historical figures. A number of the pictures are also of art-historical value: the collection includes work by several major British artists, including Joshua Reynolds, George Romney and William Orpen. 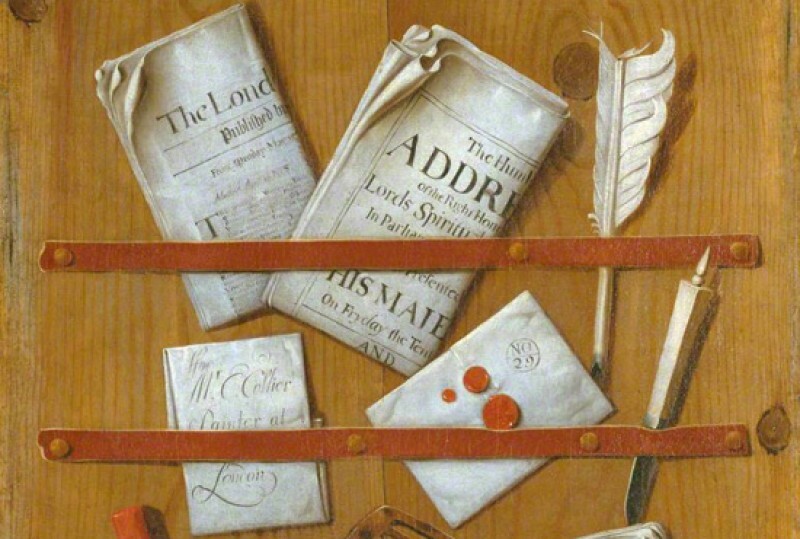 It is stressed that the paintings at Gonville and Caius College are not in public ownership. In accordance with the charitable aims of the College, which is a private institution, its collection is included on this website to widen public awareness and for the benefit of scholarship. The paintings are hung throughout the College, mainly in private areas. Access is normally limited to those involved in academic research.